Julian Assange who helped setup Wikileaks and in one of the first set of leaks revealed the murderous campaign of the US military against innocent civilians in Iraq amongst many other leaks showing the systematic criminality and inhumanity of the US government was betrayed this morning by the right wing corrupt president Lenin Moreno of Ecuador. 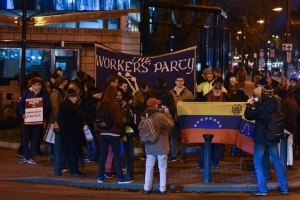 Former Ecuadorian President Rafael Correa – whose government granted Assange asylum in 2012 – branded his more pro-US successor Lenin Moreno the “greatest traitor in Ecuadorian history” for rescinding the asylum claim and allowing British officers to enter his country’s embassy. 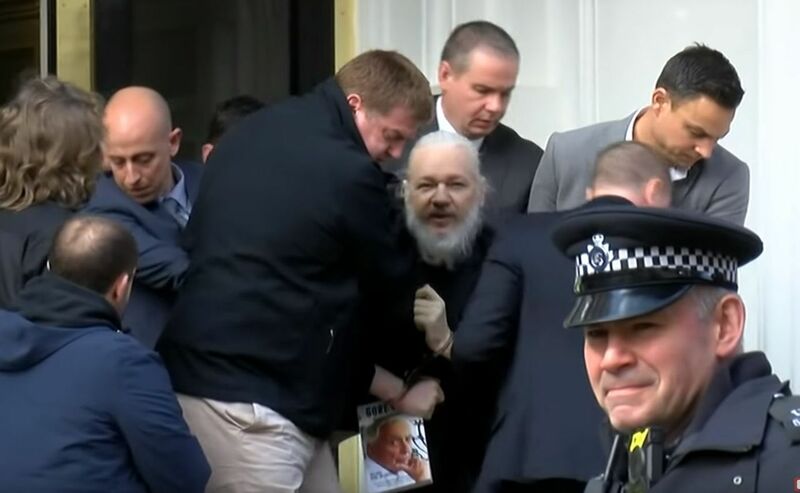 At the moment in a damage limitation exercise to try and shutdown support for Assange the corporate press is saying if charged, he could face up to 5 years in prison. This is to make it not so bad, but we can be 100% sure if deported to the USA, they will have a long list of dubious charges and most likely will give him a prison sentence that will more than easily cover the rest of his lifespan for that is the way of such regimes. Yet again the United States is brazenly pushing for the overthrow of an elected president -in an election which former US president Jimmy Carter said was extremely fair -to be replaced by an unaccountable, un-elected business man who is clearly the pawn of the 1% of Venezuela and the elite and intelligence apparatus of US capital. 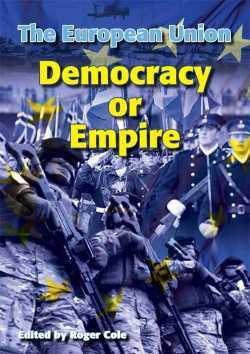 And regrettably most of the leaders of the EU and our own lackeys have no minds of their own, and acting as the true vassels they are, following the US line. So it is in this vein, that the press release from the workers party brings focus to this completely undemocratic move by the US and Irish government ostensibly for democratic motives! “Simon Coveney has, for the first time in our history, given formal backing to United States overseas aggression. Successive governments under Fianna Fáil, Labour and the Green Party have facilitated US overseas aggression by allowing the use of Shannon Airport, but this move marks a new departure, leaving behind even the facade of neutrality. 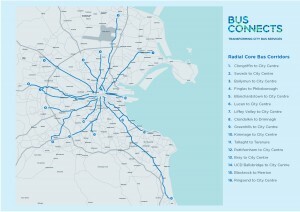 The National Transport Agency (NTA) wants to redesign all Dublin Bus routes. They promise a faster, more efficient bus service with more buses and better frequency for Dubliners. They also promise a more environmentally friendly transport system for the capital. If this was delivered it would mark a major step forward for life in the city. But the reality is not that simple. 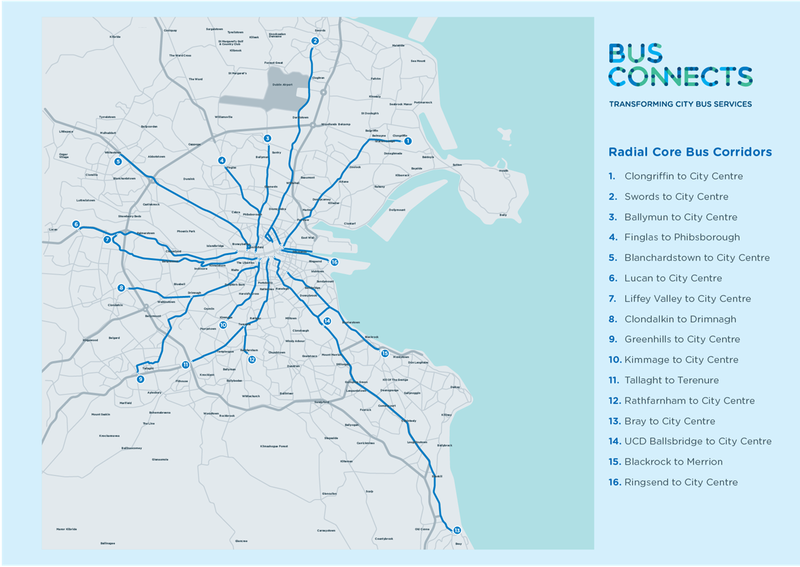 The plan hinges on 16 new radial bus corridors on the busiest routes – primarily linking outer suburbs with the city centre. At a future (non-defined) date, they also promise orbital routes to link the outer parts of the city together. Although it has the fourth largest army in the world, the United Kindom is unable to defy Russia without the support of allies. It therefore has to invent a casus belli to make its partners react and lead them to stand beside it. Lets be clear the chemical attack last week was not done by Syria. It would make absolutely no sense. They have already more or less beaten the US/Uk/France (via Saudi proxies) backed ISIS terrorist group with the great help of Russia. Besides Syria destroyed all their chemical weapons a few years back under the watchful eyes of international agencies. So why on Earth would they bring the wrath of the world upon themselves. They are not that stupid. No this chemical attack like the other ones, is done via the terrorist cells (-trained, financed and armed by Western powers through local proxies) - against the "moderate terrorists" and ultimately arranged by their sponsors which is as US, UK & France, the very same states crying crocodile tears about human rights when they regularly bomb countries and people for "human rights". Even now as they screech in unison about this staged attack by them blaming it on the Syrians they have absolutely zero interests in the lives of the people in question. Even the most unobservable person can see it is used merely as a pretext to their agenda. That agenda however is not just to take action and drop bombs as always but something bigger and it is brilliantly outlined in the article written back before this latest fiasco where intelligence had already revealed that the US/UK were planning this latest attack. 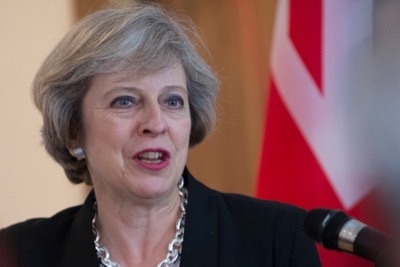 In short the agenda is to link the clumsy chemical poisoning of Skripal with the Syria chemical attack. The plan was simple. Russia is a monster for using chemical poisoning (except they didn't) and so is Syria too (except they didn't) and they are friends. Therefore Russia should be expelled from the 5 member UN security council and if that could be pulled off then the US/UK & France could safely ignore China and the "Western Free World" would have a free hand to bomb and intimidate who they like. You see the problem is the USA is in debt and technically should be insolvent but because the dollar is the global reserve currency backed by threat of US military, special forces and colour revolutions no-one dares challenge it except of course the Russia-China axis. Nevertheless USA had it's day in the sun and their power is declining. The UK think they can re-establish their colonial relationship and presumably they would be the dominant partner and need to hang on the coat tails of the USA to achieve their aims. Even though the USA is clearly the bigger of the two, the UK are much better at this game than the US could ever hope to be, hence the confidence they can successfully use them. 1) PESCO is a binding agreement because it says so. The government claims it is not. It is. 2) PESCO commits us to spending 2% of GDP on military spending by 2022. This is a figure of € 5.5 billion. We currently spend 1/10th of that on defense. This makes a mockery of "fiscal space"
3) PESCO in the event of crisis places under NATO's command. Therefore we are no longer neutral. 4) PESCO is the side door to Ireland joining a EU Army / NATO and would have us involved in "humanitarian" bombing and "peace making" -in other words imposing the demands of the corporate interests that rule above all else.